Is Mentoring Something Your Workplace Should Introduce? There are a multitude of strategies that companies can utilise to promote employee loyalty, empowerment and growth in an organisation. One of the most effective ones is a mentorship programme that allows experienced employees to provide helpful advice and tips to those that are just starting out in their career. Let’s explore in this article. Individuals straight out of university, those completing internships, or others that have only worked for a few years, can undoubtedly benefit from a role model who has already climbed the corporate ladder. A mentor can provide great benefits for newbies, sharing stories about their own hardships to motivate the younger colleagues to persevere and keep striving to succeed; teach them skills that are valued in the industry; and help them make important connections that can help them secure top positions or land memberships in top notch organisations or clubs. A mentor can be a great help to others in navigating tough situations, such as conflict in the office, negotiating a raise or asking for a promotion. They can also recommend classes or courses one should take to advance their career. All in all, a seasoned colleague can significantly alter the course of another’s career path for the better with their advice and experience. Although mentors provide a great deal of benefit for their mentees, they also benefit from this experience. First off, by dedicating your time to helping a colleague, you will show your boss that you are a committed team member who wants to help others become better versions of themselves. Employers value these type of workers, and this effort will likely be valued and rewarded in the long term. Second, many times, mentees actually end up teaching their mentors a thing or two. As they are fresh out of university or are simply younger, they are often privy to more innovative ways of doing things. Whether they can recommend an app or help you navigate a new software, you are likely to get a new perspective on the changes in your industry from this relationship. Third, you can create a friendship with a person you would not have likely had much interaction with otherwise. When you open up and share your experience with another person, you will create an emotional bond that can turn into an important friendship. 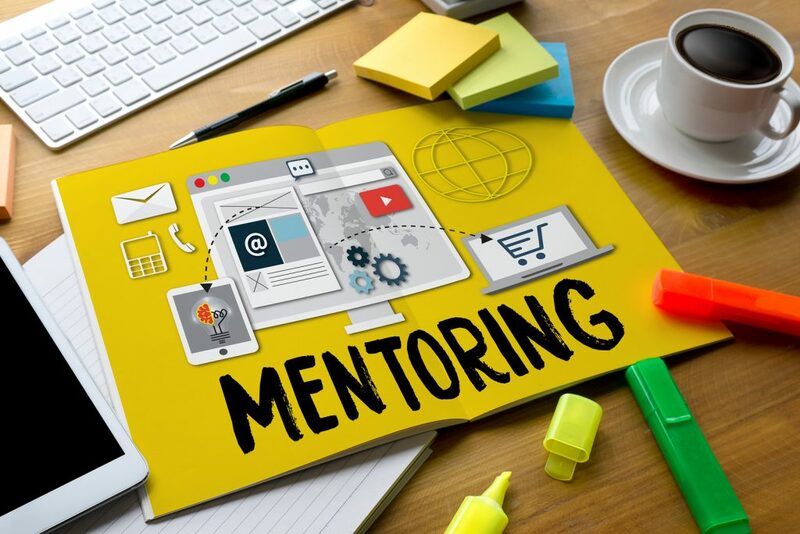 When you introduce mentoring into your company, the entire organisation stands to benefit from it. Mentorship has been proven to lead to more loyal employees and a lower employee turnover. It helps with productivity and efficiency, as newer candidates are better trained and prepared to handle their responsibilities. Plus, it creates a better working environment, true teamwork and a happy corporate culture.